Regular classes for odd semesters will commence on 1st August 2018 as scheduled in the Academic calendar. 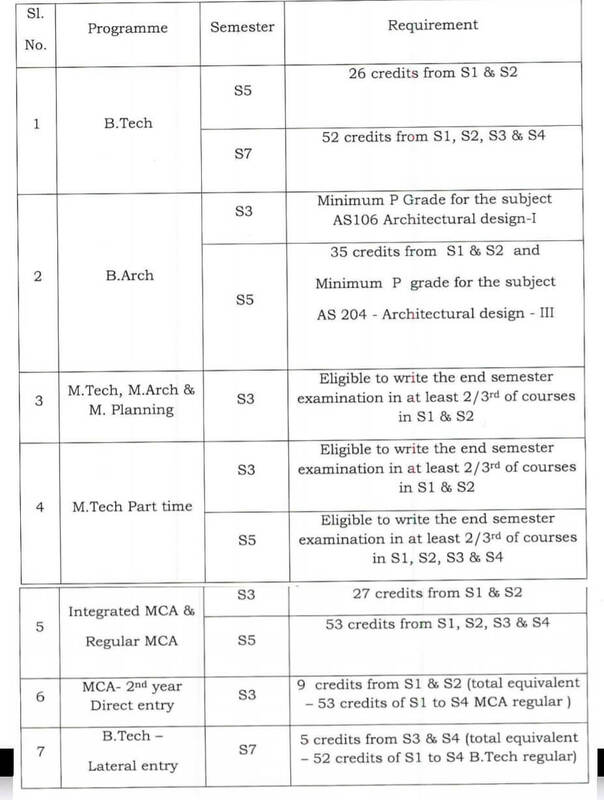 All Principals are hereby directed to permit registration of students to higher semesters as per the eligibility conditions are given below. 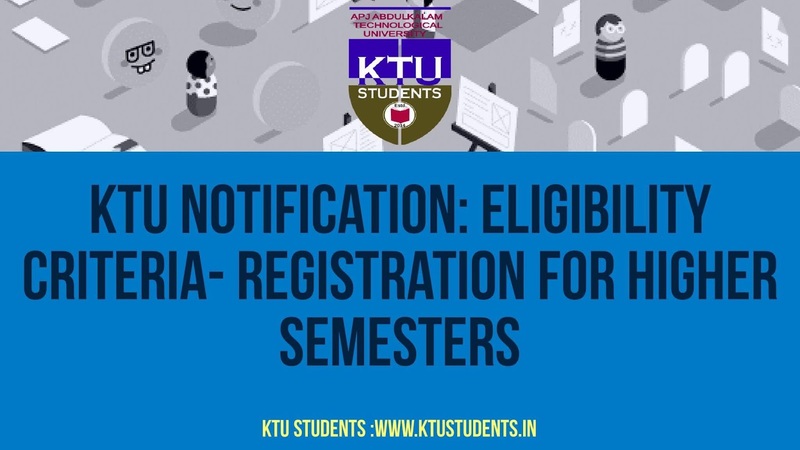 Those students who earn the required credits after the publication of results of examinations held during May - July 2018, will be permitted to register for higher semesters subsequently. The principals are also directed to collect tuition and other fee, only from those students who fulfil the eligibility criteria for registering to higher semesters. Regular classes for odd semesters will commence on 1st August 2018 as scheduled in the Academic calendar. 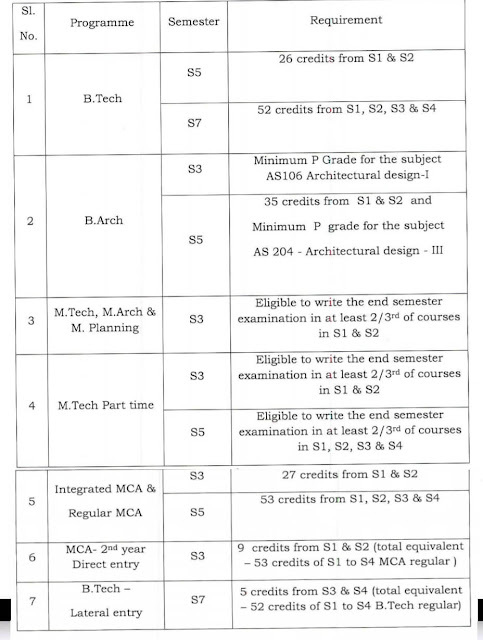 All Principals are hereby directed to permit registration of students to higher semesters as per the eligibility conditions are given below.Those students who earn the required credits after the publication of results of examinations held during May - July 2018, will be permitted to register for higher semesters subsequently. The principals are also directed to collect tuition and other fee, only from those students who fulfil the eligibility criteria for registering to higher semesters.